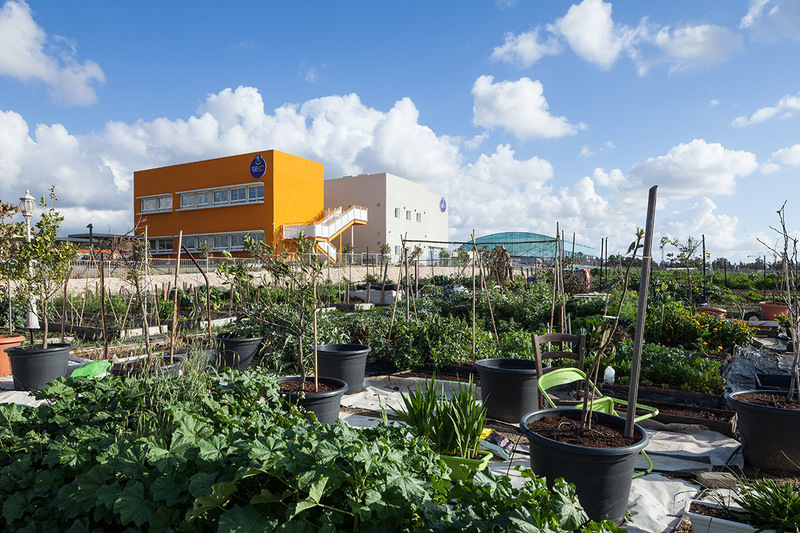 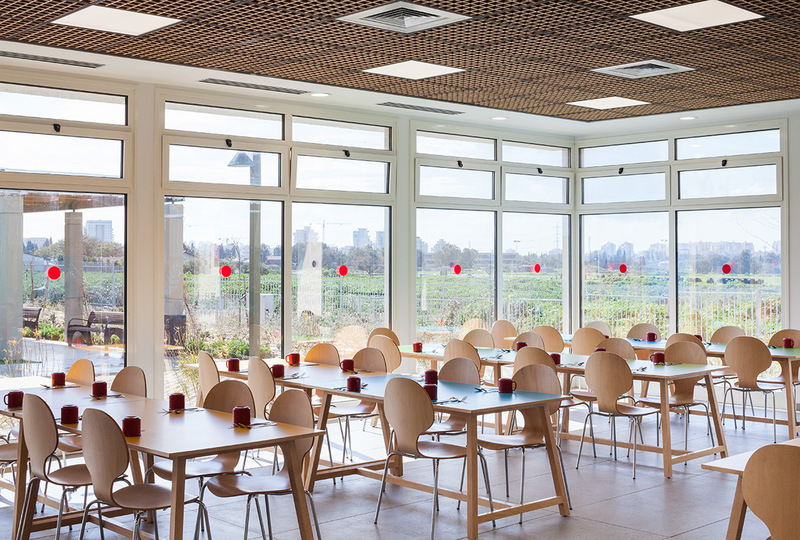 Located in the outskirts of Tel Aviv, The King Solomon School is a Jewish, International bilingual school that promotes a holistic education. 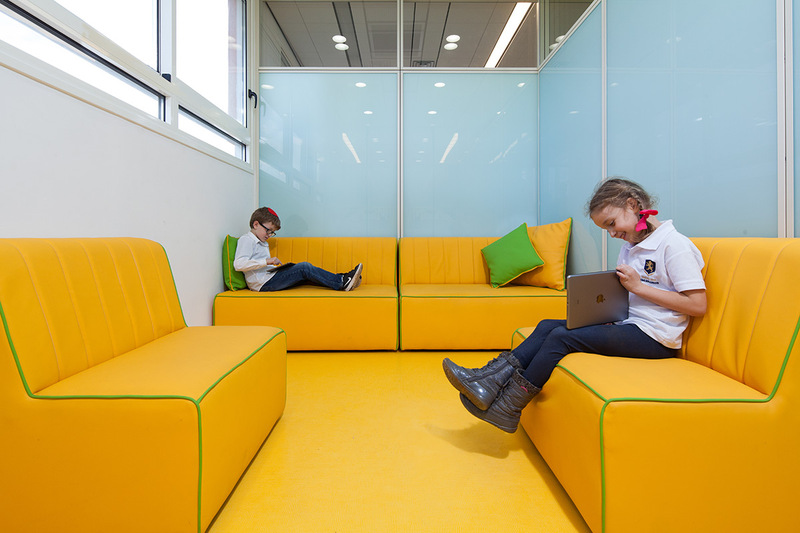 The design concept was based on the wish to translate the pedagogical-philosophical idea of a holistic education to an exciting learning experience. 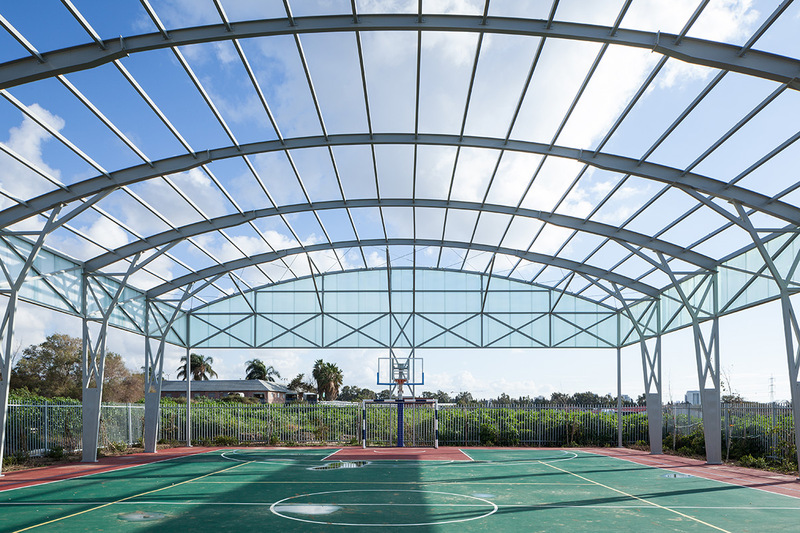 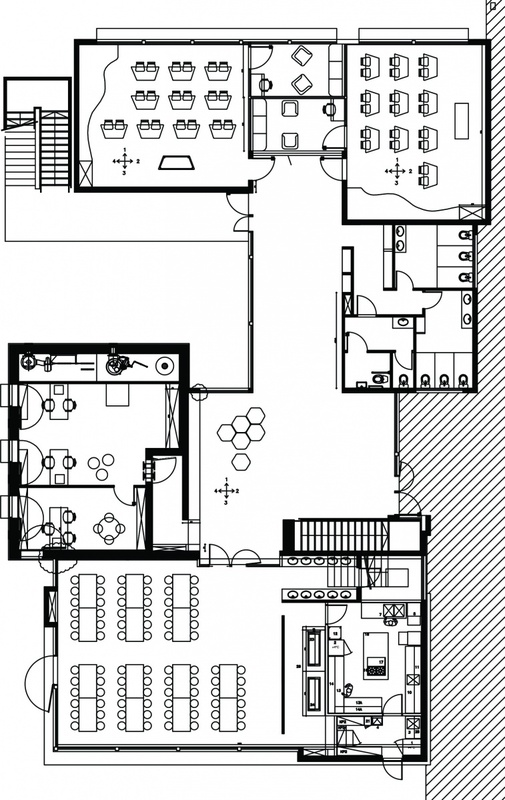 The 3,000 m² school was built in two phases, the school growing along with the children. 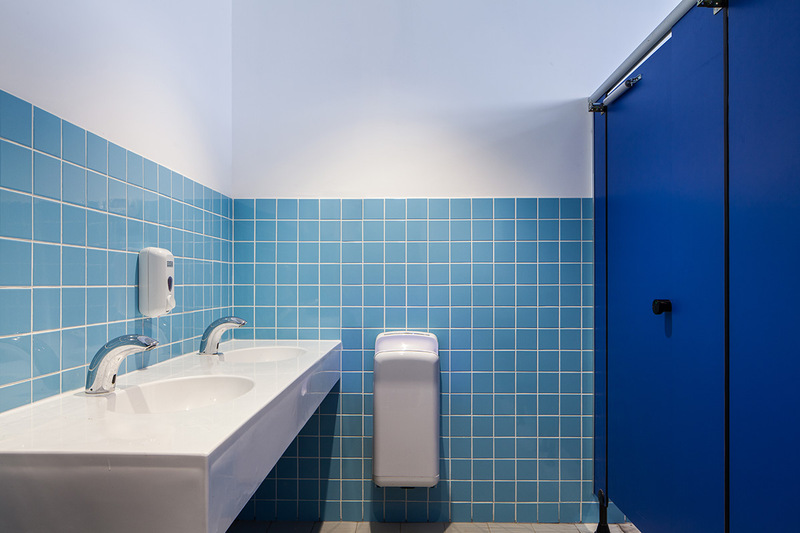 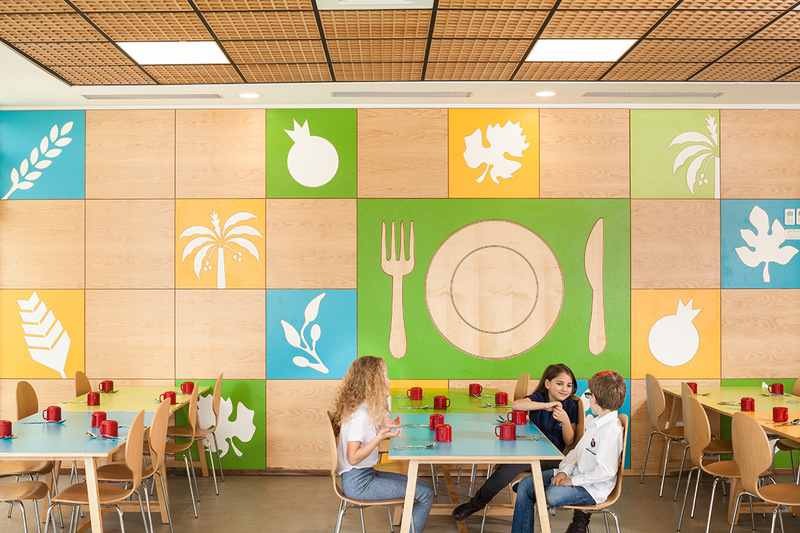 The shape of the hexagon, created from the interaction of two triangles within the Star of David, served as the inspiration for the design strategy, becoming a recurring theme throughout the school. 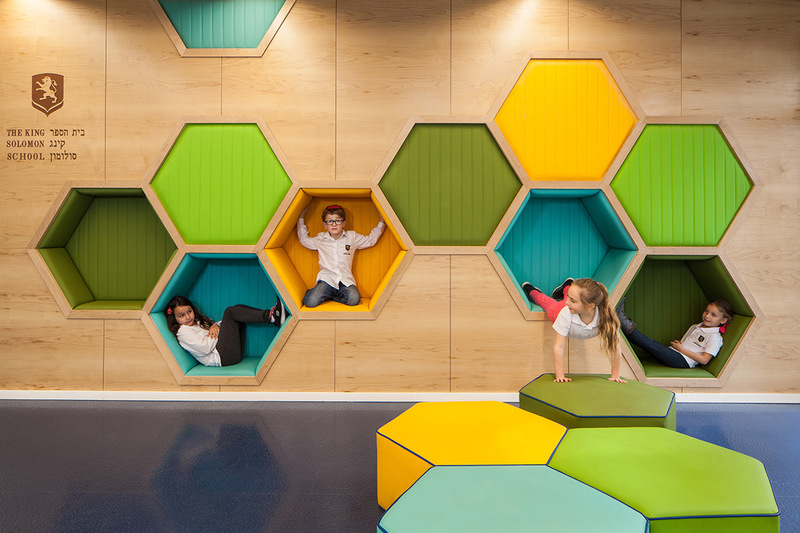 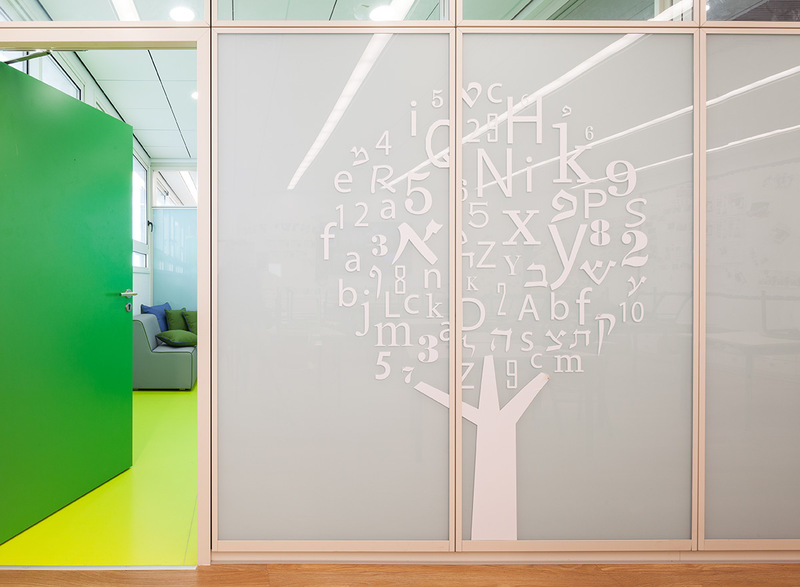 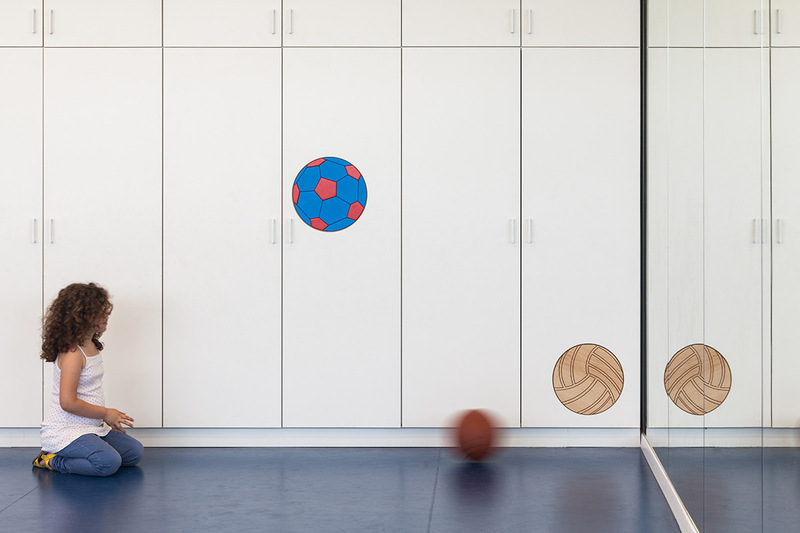 An interactive wall made of various upholstered hexagons invites the kids to sit, play and relax in the school's lobby. 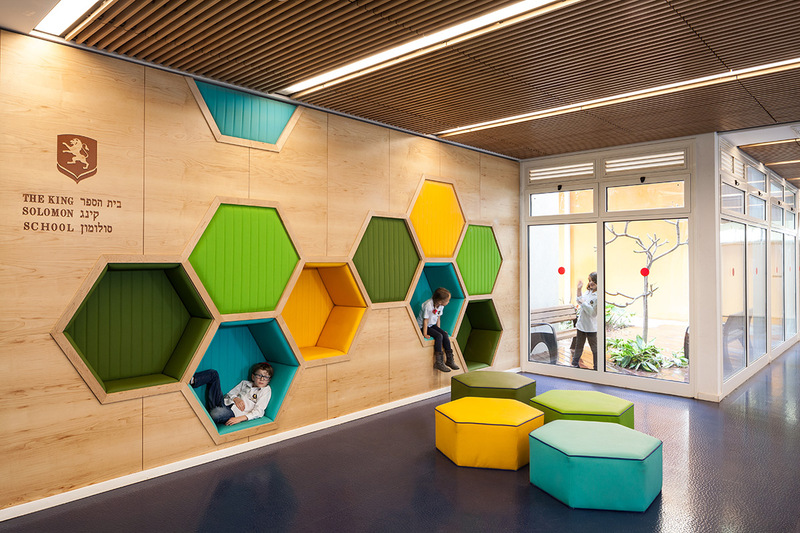 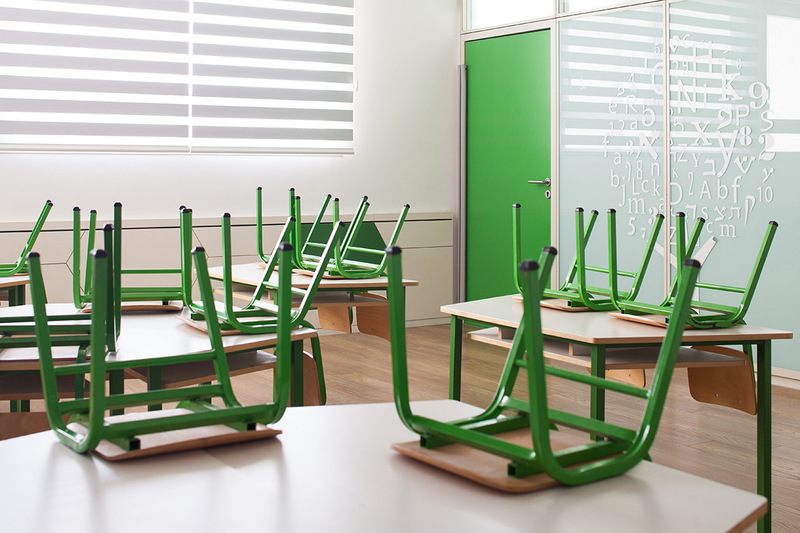 The hexagon shaped tables in the classrooms are designed to create a fun and modular learning experience. 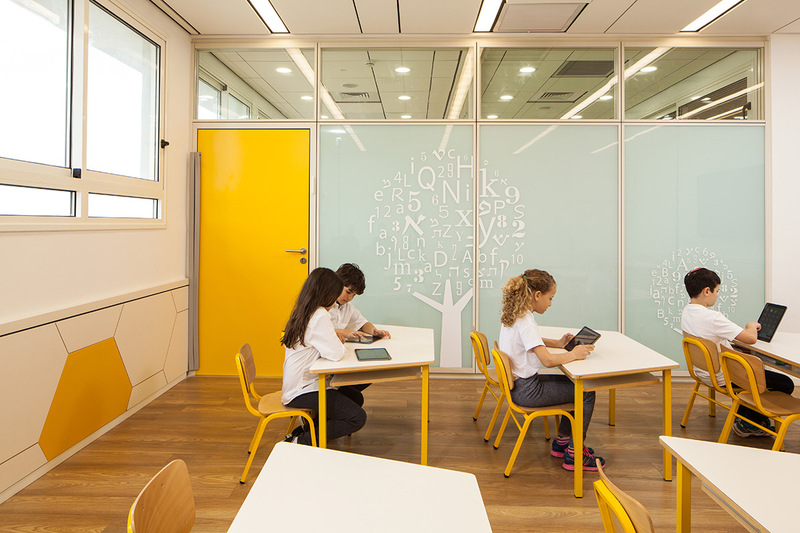 Promoting the values of a contemporary education, the King Solomon School stands for out-of-the-box, creative thinking in a thought-provoking environment.